Moving, working and living overseas is the best way to experience a country. Getting to a point where you're ready to move requires a lot of additional research, time and patience, and the best place to start is with finding a job. If you work for a company that has international positions, asking your company for an international transfer is by far the easiest way to secure a position overseas. Now while this is not always feasible, depending on the scope of your company and whether you're the right fit, it's a good way to get started in seeking an overseas position. Sometimes the company you directly work for is not in a position to offer you something further afield, but perhaps the parent company does have opportunities that you could further explore. If you're not in a hurry to move to another country, you might consider looking at competitors to see which companies have offices in other countries and if they're currently hiring. Competitors are a great resource when seeking future employment, especially if you've created a name for yourself in your particular specialty. If you spend most of your time working on a computer or on the telephone, your company might allow you to telecommute. Of course, this also means that you may need to work off-hours, depending on the time difference and also that you have a certain infrastructure in place at home: video conferencing, instant messaging, a high-speed connection, ability to work set hours, etc. 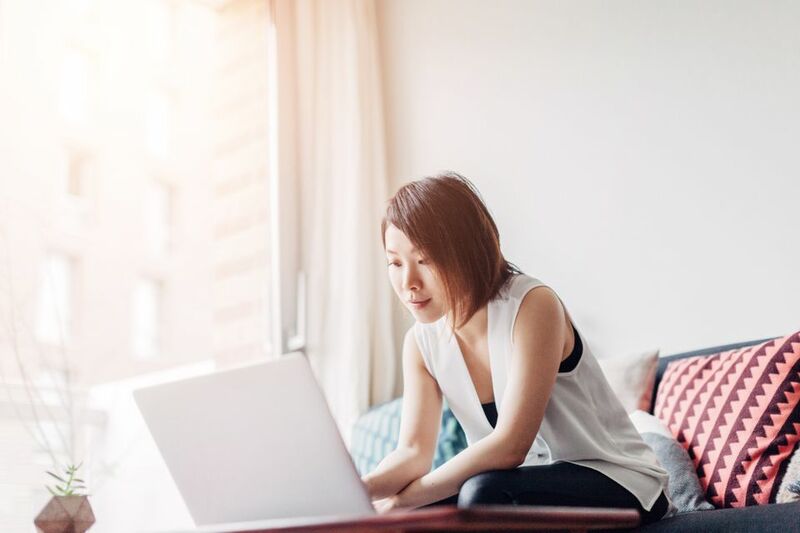 Before you approach your supervisor, check with your HR department to see if there's a current policy on telecommuting and whether it's supported by your company or organization. If there is a policy, determine the situations in which they allow telecommuting and whether you can make it work. Some companies will require that you show up at the office in person from time to time, so make sure you can meet the requirements before taking the next steps. If you do have to show up in person on a regular basis, make sure you find out who is responsible for the costs of travel. Often, it'll be your responsibility, but remember you can write off such expenses on your tax return. Another good source for finding overseas employment is to send your CV to a professional employment service, one that considers international candidates. Many of the larger companies have offices across the globe and are knowledgeable about work visas and contract negotiations. Look for head-hunters in your specific field, whether in IT or engineering or sales, and let them know where you're interested in moving to and why. There are so many recruiters who post to online employment sites such as Monster.com or The Riley Guide. Or for those in the non-profit world, Idealist.org. One of the best ways to ensure you can live in another country is finding a job that enables you to live anywhere, that is if you're current job doesn't allow that option. Freelance and contract positions that are virtual are becoming more common with companies being more open to employees working off-site. This works best for jobs that aren't defined by particular business hours since ensuring you're in a time zone that is conducive to the job can be difficult. But if you work contract-to-contract or on a project basis, often you can work the hours that are best for you rather than being on the clock. Regardless of what type of job you land, if you're determined to live in another country, you'll find a way to make it work. The experience is more than worth it.